I've recently started doing Keto again. I tried it in the past for a couple weeks, but got quickly discouraged and gave up. This time I'm 1 week in, I'm down 3.5 pounds and I feel AMAZING!!!! 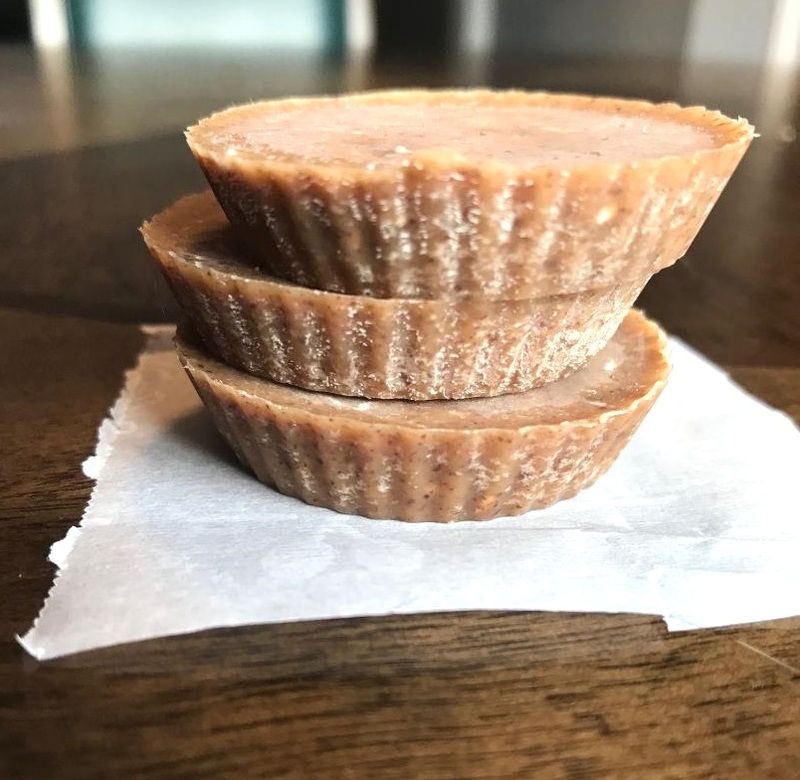 I was looking for ways to make some fat bombs to get in all that good fat I need in a day, and quickly whipped this up and it was SUPER DE DUPER easy!! I promise anyone can do it. Plus.... it's only 2 ingredients! YES 2!!!!! 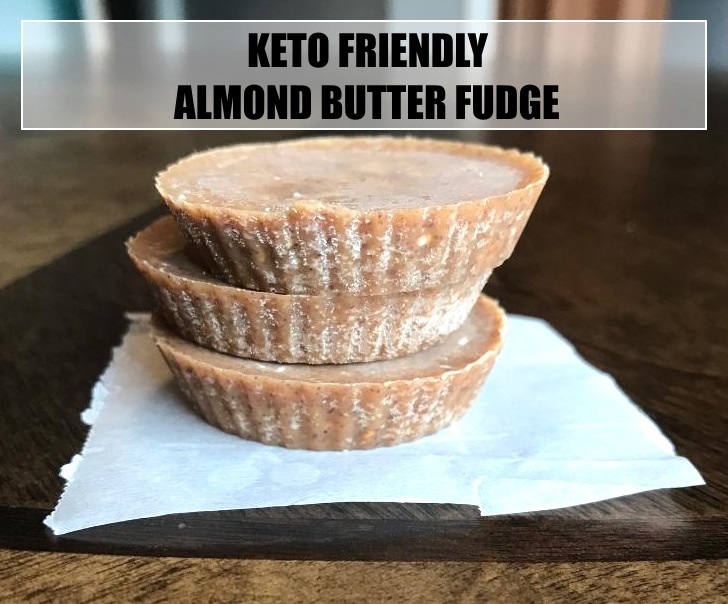 Best part is you can choose which nut butter to use (it will change calories and macros though), you can add sweetener of choice if you want, you can add stevia chocolate, anything you'd like!! Make these your own! Combine almond butter, coconut oil and optional sweetener, heat up a bit in microwave so it's smooth and will mix well together. Spoon into candy molds, plastic container, whatever you have (I used silicone cupcake liners). Freeze until solid, and store leftovers in a freezer safe container! 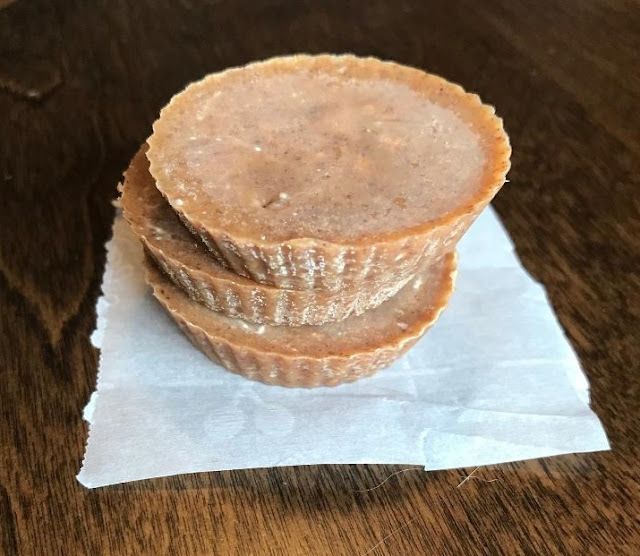 We make a peanut butter fudge all the time because of the small number of ingredients required, similar to your recipe. I never really considered alternate nut butters, but the possibilities are endless.